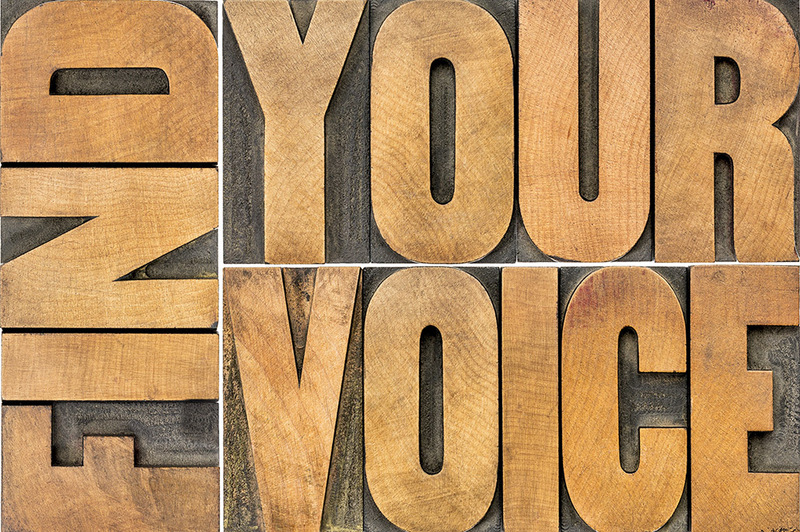 Finding Your (Content) Voice | Lion's Share Marketing Group, Inc. Content marketing—that is, using media and content to create brand awareness and build your consumer or client base—is critical in a world where people have become immune to traditional advertising. It’s a way to reach out and communicate, engage customers in a dialogue, without giving the hard sell. Finding the right voice to do this effectively is critically important. Potential customers are constantly looking for more information and quickly. The more value you can offer, through relevant and timely information, the more you become a trusted source. Strong, consistently delivered content can also help you reap better results from search engines. It goes without saying that there must be content in content marketing: valuable, savvy insights, and not just empty platitudes or sales gimmicks. The content should be strong enough to stand on its own, because if it’s something you wouldn’t read then chances are your customers won’t be interested, either. Naturally, the content voice you choose will depend on your communications strategy and business goals. Are you trying to reach out to a new group of consumers? Are you looking for more B2B transactions? Would you like to inspire loyalty from existing customers? Or are you educating clients about the problems your services can solve? Who are you talking to, and what are they looking for? It will also largely depend on the platform you’re using. Are you writing a blog with a series of informational but friendly posts? Are you communicating on less formal channels such as Twitter and Instagram? Or are you creating a series of white papers that are meant to establish your authority as a thought leader in the field? Every business has different needs, and most can use some combination of communications vehicles. Each of these formats will dictate a different tone and vocabulary. You might adopt a more rigorous writing style in a case study, while relaxing your language on social media. At the same time, however, the messaging needs to be consistent across all communications. It should also be relatively distinct and memorable while serving your brand. It’s your story to tell, of course, but you want your content voice to do it justice. Lion’s Share works closely with clients to develop content marketing materials that showcase their companies’ personalities while hewing closely to their communications goals. These are sometimes subtle distinctions, but when it comes to setting the stage for sales, they can make a deep impression on a potential customer who will either see you as either the next great thing or another also-ran. Make sure you get it right. Find out more about your content voice, and how Lion’s Share can help you connect with more customers. Contact us today.